Dino Bingo is the place to be for free bingo, a great party atmosphere and to soak up some bingo fun! The games on this website are powered by software belonging to Brigend Limited. Brigend Limited is a wholly-owned subsidiary of Cassava Enterprises (Gibraltar) Limited both of whom are companies registered in Gibraltar. 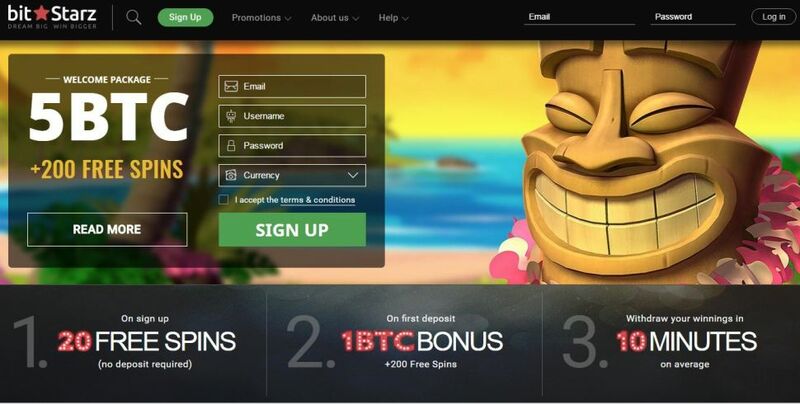 Cassava is happy to operate and provide you with online bingo services from this website under its remote gambling license issued by the Government of Gibraltar to Cassava.